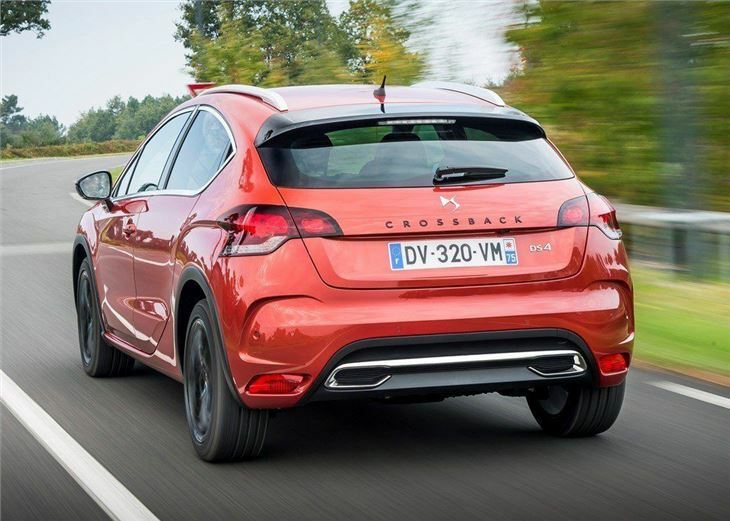 The Crossback is based on the heavily-revised DS 4 and is almost identical to the hatchback, with a new front end and more powerful range of diesel engines. 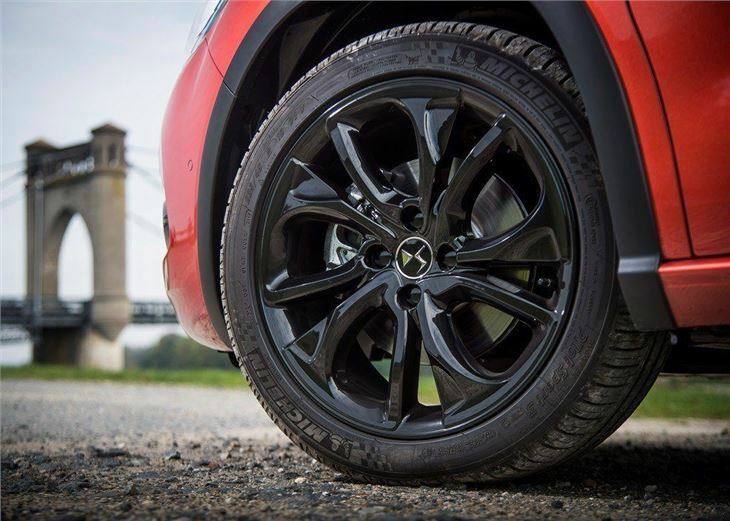 However, being a crossover as such, it has 'rugged styling', with roof bars, plastic cladded wheel arches and black 18-inch alloy wheels. 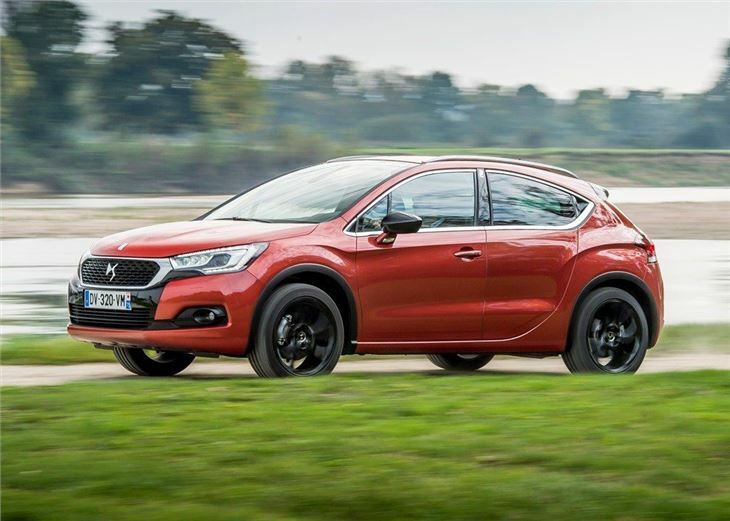 The suspension has also been raised 30mm, while the traction control system has been upgraded to feature an automated version of Citroen's Grip Control to cope with occasional off-road use. 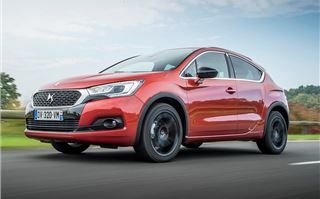 This is no cheap car with a price tag of more than £26k. 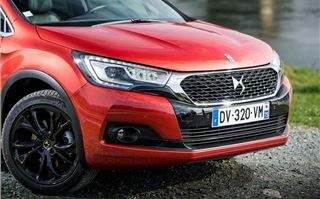 But that's part of the DS brand being pitched at the premium end of the market, while Citroen remains targeted at affordability. 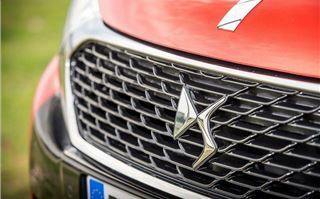 You won't find any Citroen badges here. 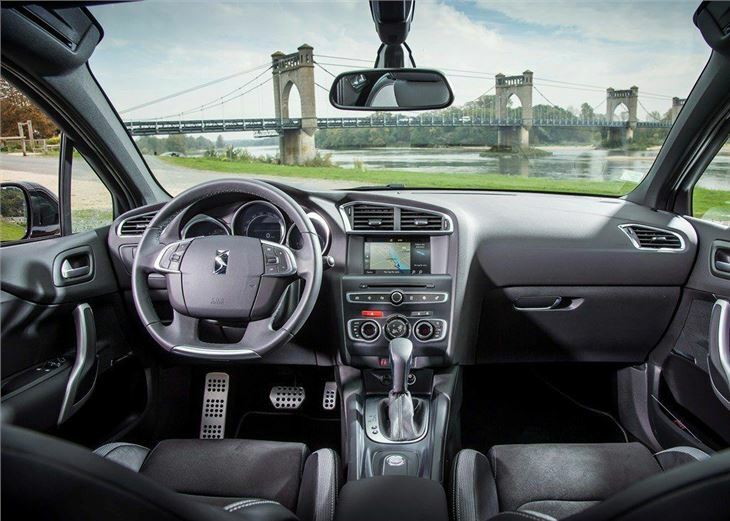 The premium pitch is reflected in the quality of the interior, with the DS 4 Crossback boasting one of the best in the business, with lots of leather, aluminium and soft-touch plastics. 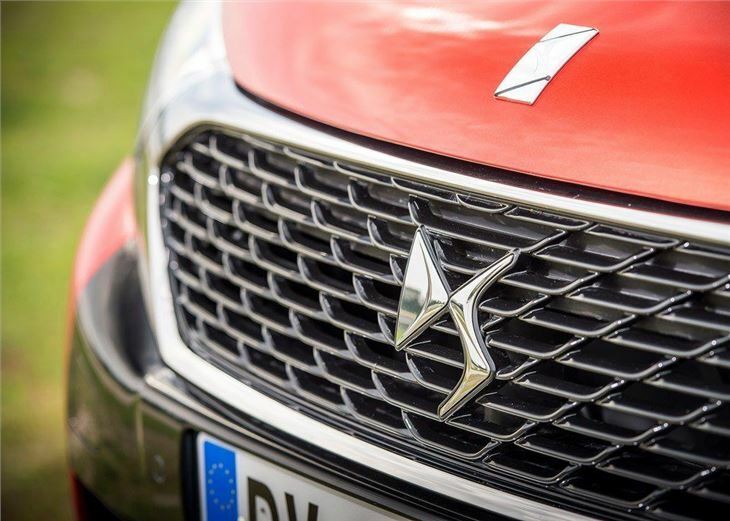 Indeed, the cabin of the DS4 is opulent and luxurious - and almost on par with its premium rivals - thanks to the attention to detail that applies right down to the quality of the symmetrical hand stitching on the leather steering wheel. 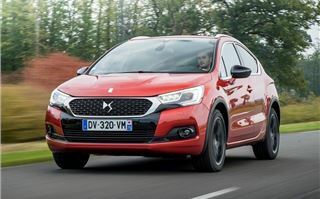 One of the criticisms of the old DS 4 hatchback was that it felt too much like the standard Citroen C4, but this has been largely addressed with the new interior that adds a much needed dose of quality. 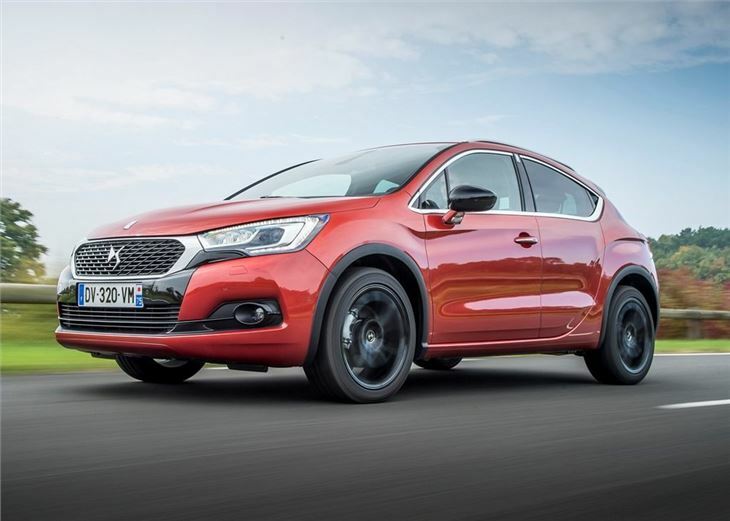 The equipment levels are also high, with all models getting a reversing camera, part leather seats, automatic dual-zone air conditioning and a seven-inch colour touch screen. 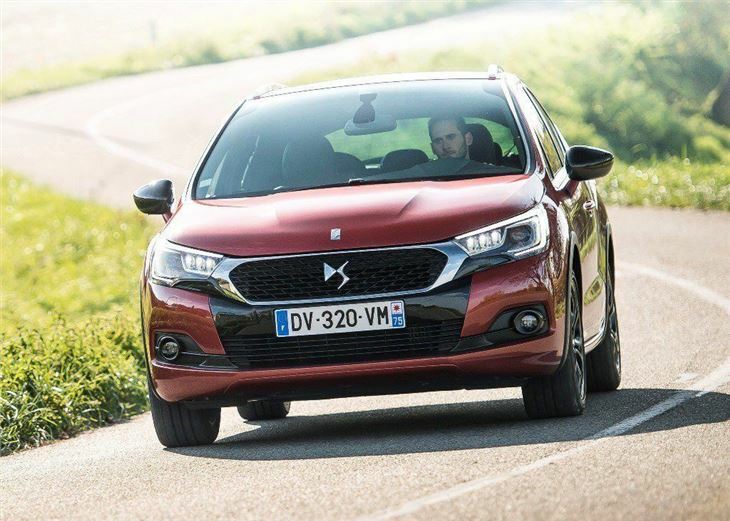 Yet, while the cabin of the DS 4 is plush and pleasant to the touch, it's also flawed, with a harsh ride and uncomfortable seats. Indeed, the seats in the front sit high and vertical, while the heavy lumbar padding results in an unpleasant dig into the lower back. You can of course adjust the settings, but even on the lowest lumbar level, and pushed right back, the seats feel like they're forcing you forwards. 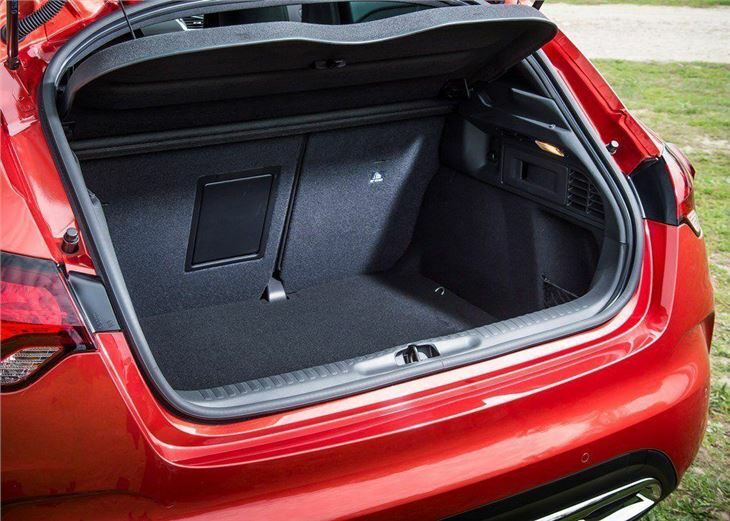 Things get worse for those in the back, with the sloping roof limiting headroom and making the rear seats strictly off limits for anyone over six foot. 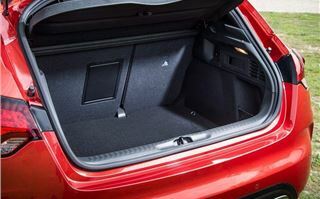 However, even for smaller passengers, the rear is poor, with limited leg and knee room, that gets worse as those in the front attempt to push their seats back to find some comfort. Access is difficult too, with awkward rear doors that border the ridiculous due to their narrow opening that forces passengers to uncomfortably twist their hips to get in and out. 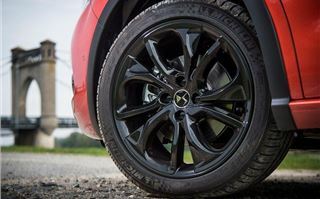 Factor in the 18-inch wheels and stiff suspension and the DS 4 Crossback quickly becomes an unpleasant experience, as it judders over drain covers and crashes over imperfections in the road. 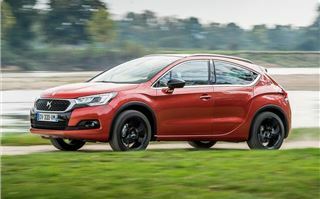 On the plus side, the DS 4 Crossback is quiet and handles competently enough, with adequate steering that would benefit from more feedback at higher speeds. The Crossback is offered with one petrol and three diesel engines, with power ranging from 120PS to 180PS. 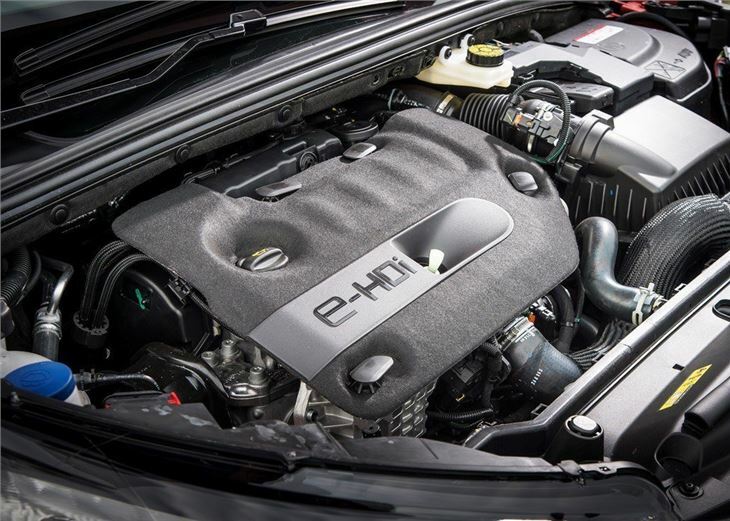 The top of the range diesel with 180PS is economical and full of pace, although only comes with an automatic gearbox. 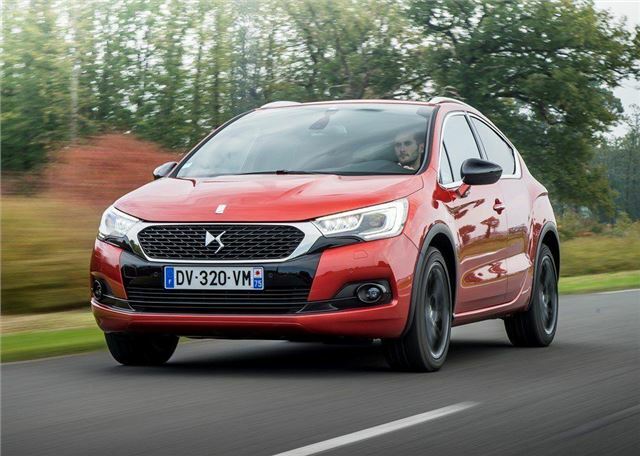 Fortunately it's a newer EAT6 automatic which is far better than the jerky EGS semi-automatic fitted in the previous Citroen DS 4. 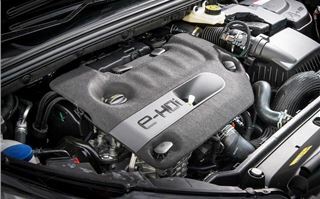 The 2.0-litre HDi will cover 0-62mph in less than nine seconds and return up to 64.2mpg acording to the claimed figures. 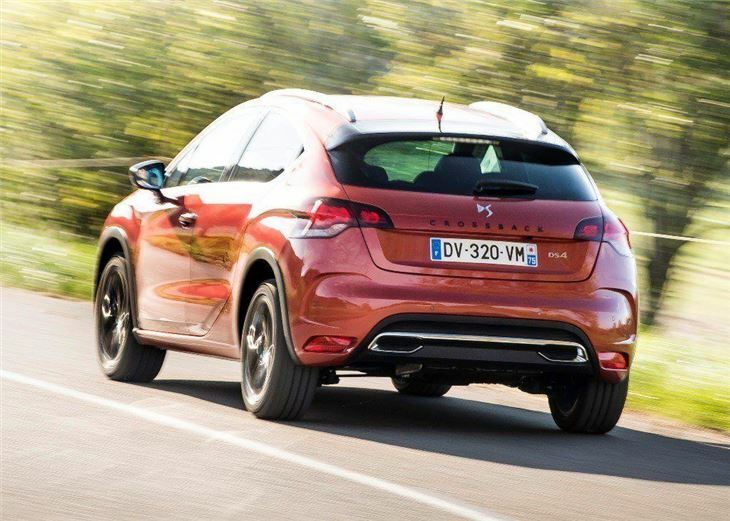 The 2.0 HDi 160 in the previous DS4 averaged an official 49.6mpg so this is a good improvement. When you factor in the 4000Nm of torque that figure looks even more impressive. Emissions are also respectable at 115g/km of CO2, which is currently £30 a year road tax. 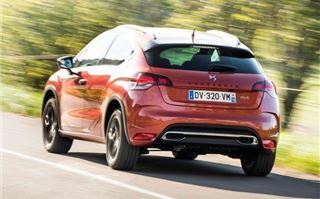 Citroen has clearly spent a lot of time, money and effort in improving the quality of the DS 4 and we admit that it rivals the Range Rover Evoque for interior detailing - it's that good. 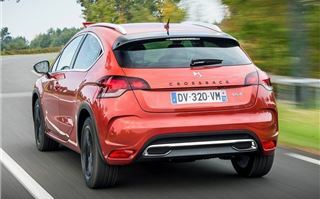 Sadly, the hard ride, poor comfort levels and dreadful rear seats make the DS 4 Crossback a difficult car use on a daily basis. With prices starting at £26,495, it isn't cheap either, but you do get a lot of car and kit for your money. 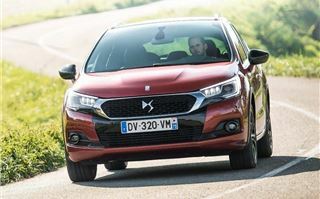 However, Citroen needs to improve the everyday usability of the DS 4 for it to be considered a genuine premium rival. 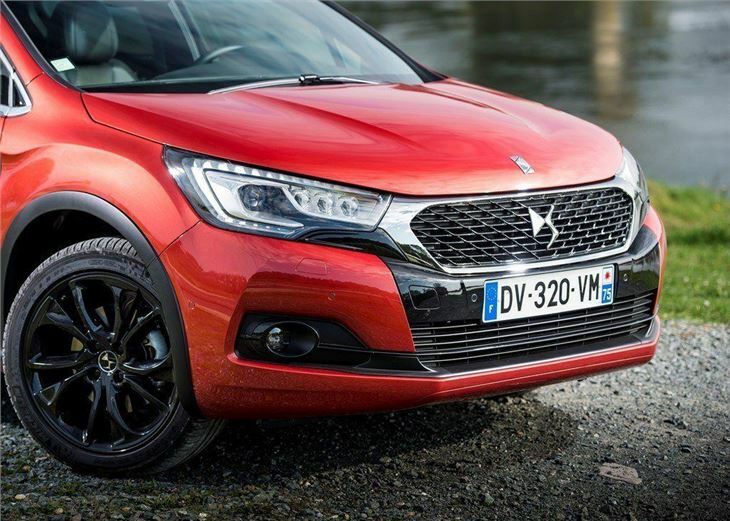 The DS 4 Crossback is available to order now.